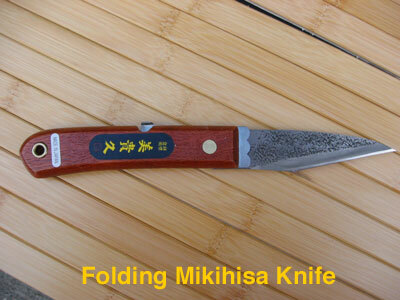 Low cost exceptions - We may ship one or more mixed Bamboo saw, Horo-Hori Knife, Mikihisa Knife and Star-M Drill bits $9 .oo in Padded Envelope. 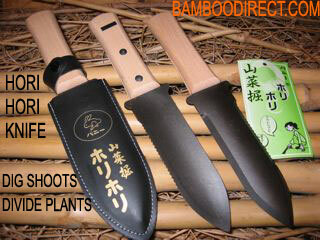 We offer the best tools designed and made in Japan for working with bamboo. 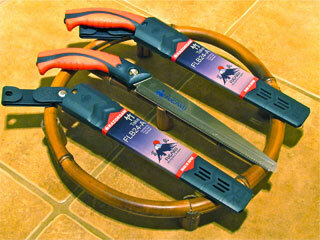 These tools should be used carefully. Bamboo is easy to work with after a little practice. Start out with small pieces until comfortable with the process. 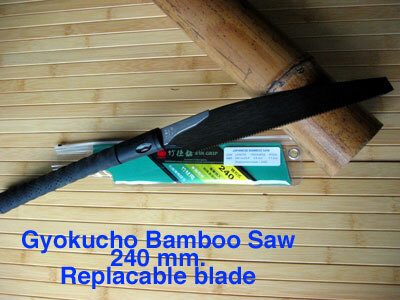 Always wear safety glasses and gloves when cutting or splitting bamboo. An instruction sheet is provided with each order. 4 mm. 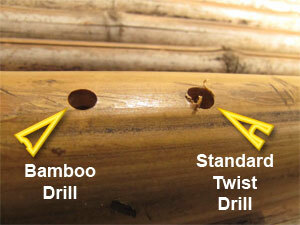 Star-M Bamboo drill bit $11.70 1 oz. 5 mm. Star-M Bamboo drill bit $11.80 1.25 oz. 8 mm. Star-M Bamboo drill bit $13.75 1.5 oz. 9 mm. 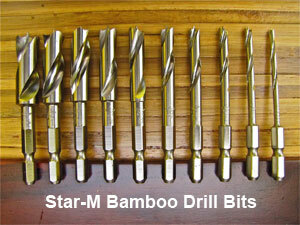 Star-M Bamboo drill bit $13.90 1.5 oz. 10 mm. Star-M Bamboo drill bit $15.80 1.5 oz.